Looking for something a little different to add to your home that will add a modern touch to you existing interior? Introducing this lovely Chrome And Glass Modern Floor Lamp. With a chrome base to this lamp has an open glass bulb. 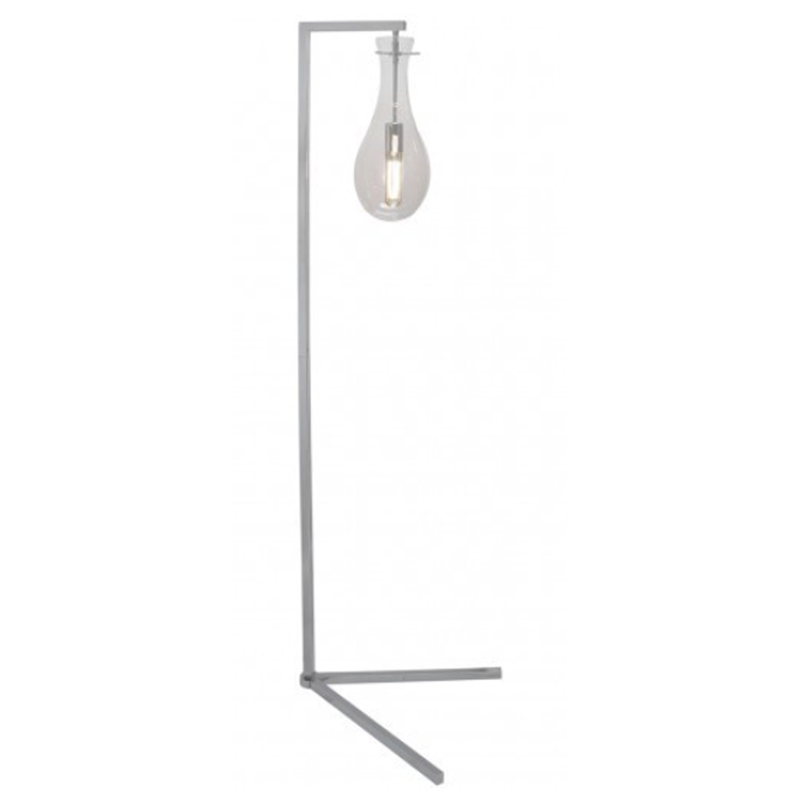 With the simplistic design this floor lamp will illuminate a modern feel throughout your home.